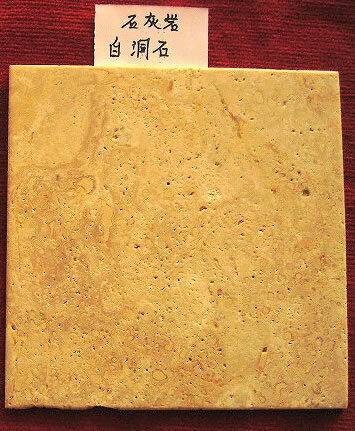 The stones themselves come from rock quarries throughout many parts of north China . The tumble stones that you can buy are mined from rock quarries, and then put through a manufacturing process. The stones, once removed from the quarry, are cut into blocks that are then squared and calibrated for thickness. Lastly, the stones are cut into their final sizes for distribution. 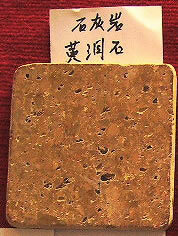 The stone blocks each have varying characteristics. 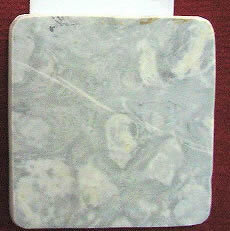 For example, some stones have rounded shaped corners while others have corners that are more squared. Some of the stone edges will be thick and full, while others will be jagged or sloped. 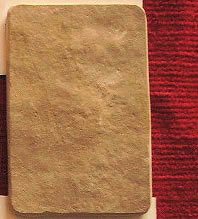 The surfaces of the stones can be either pitted or smooth. 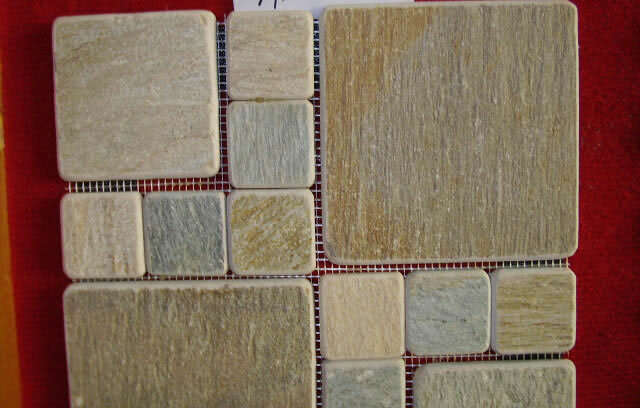 And lastly, the the color or shades of the stones can vary dramatically. 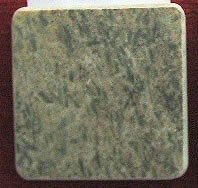 Some may have a solid colored appearance, while others may have marbled veins. These varying characteristics explain why each stone has its own unique appearance.